Need an excuse to start eating chocolate? A new Journal Neurology study says chocolate may help keep your brain healthy and sharp. Sixty elderly individuals were recruited and were asked to drink two cups a day of either flavanol-rich or flavanol-poor hot chocolate. According to the LA Times article, ” At the end of the 30 days, the team found that drinking hot chocolate benefited only the subjects who had poor cognitive and neurovascular function to begin with. After the hot cocoa regimen, those individuals showed an 8% improvement in blood flow and a roughly 1 minute faster reaction time on the cognitive task”. Just one more reason to eat dark chocolate! 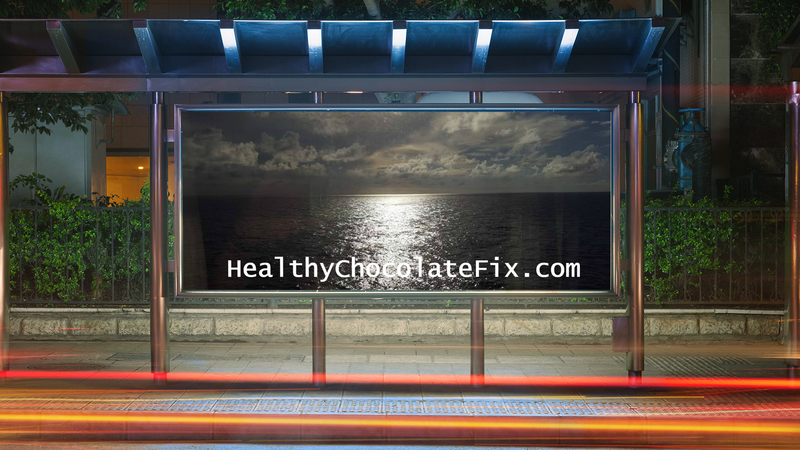 Make sure that you are enjoying only premium high antioxidant and flavanol rich cold Dr. Gordon Pedersen Shares How to Neutralize Free Radicals by Eating Dark Chocolate: Dark Chocolates Can Be Good For You More reasons to eat dark healthy chocolate pressed chocolate. Beyond Healthy Chocolate is the only cold pressed high antioxidant healthy chocolate on the market. It not only tastes amazing, it is a high antioxidant super food. Just 3 little Beyond Dark Belgian Healthy Chocolate power squares a day equal 8-10 servings of fruits and veggies! Each power square is just 33 calories each and has no processed sugars. Which would you chose for your daily serving of antioxidants? 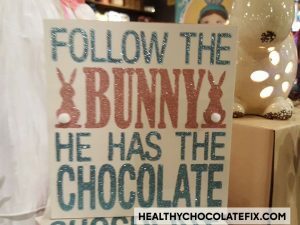 I pick the healthy dark chocolate! We are Three Sons Marketing LLC, ask for Lynette. 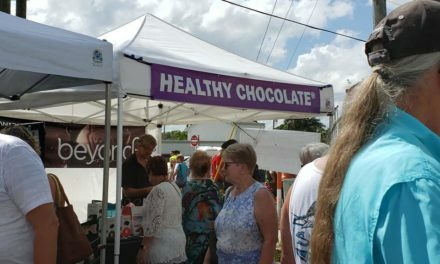 We are available at 941-216-5727, or at LiveForChocolate.com. Wholesale customers and preferred customers get the best price possible. Lower than Ebay or Amazon. Preferred Customers receive a Free product every 3rd month for the first year as well as Free shipping discount at ColdPressedChocolate.com. 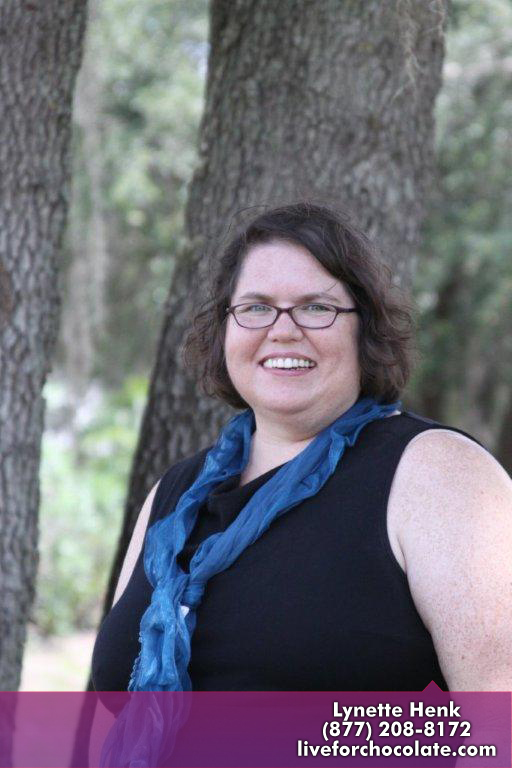 PreviousHow Does Nature Make Boca Grande Kids Happier?